Better start saving now, fam. Even if you're no where near marriage, it's still pretty fun to imagine what the big day will be like (that is, if you're into that sort of thing). Your whole family will be there, your friends, and, if you're lucky, you could, quite literally, have a fairytale wedding. 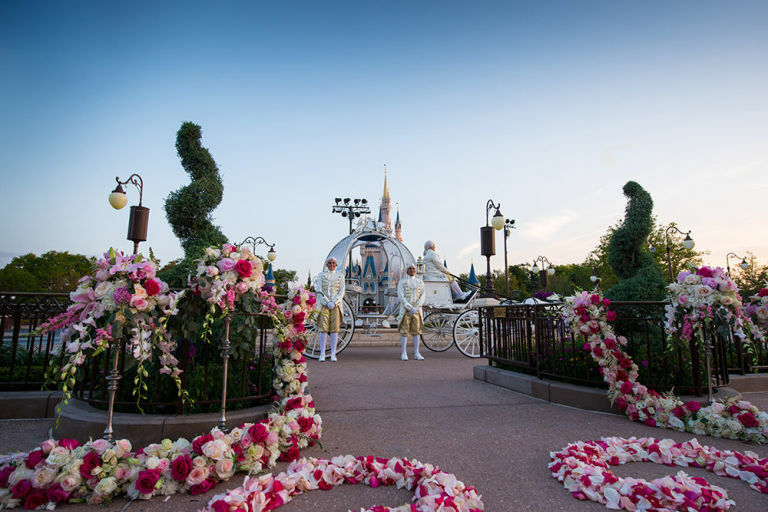 Disneyweddings.com has officially confirmed that getting married in the East Plaza Garden at Disney's Magic Kingdom is totally a thing that you can do now. 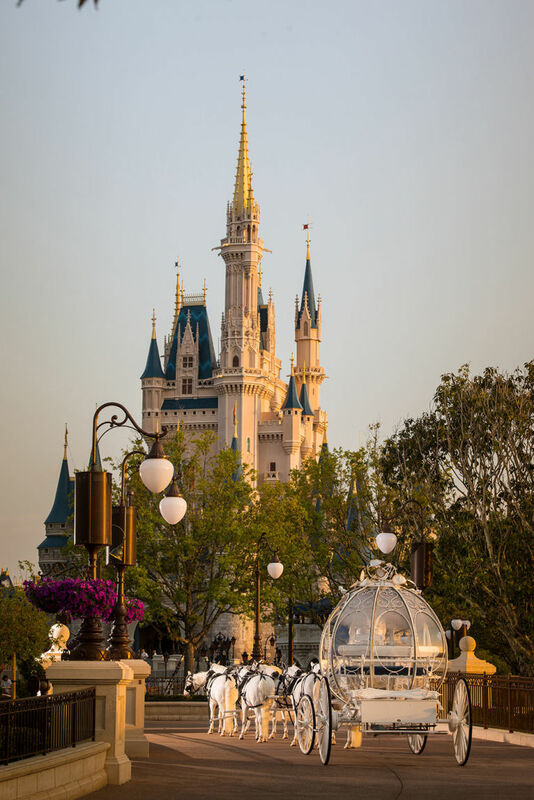 The East Plaza Garden is, of course, right in front of Cinderella's iconic castle. A full customized wedding for you and 100 guests will run you about $75,000. Smaller packages are available and venue fees start from $2,500. So there's that. Admittedly, that's a lot of money. But, to be fair, that $75,000 is inclusive of the horse drawn carriage, fireworks, and other accessories you can tack on to your special day. Unfortunately, if you thought you were going to have your 100 guests attend a reception at Cinderella's castle, think again. Receptions are off campus, I'm afraid. Alright guys, there you have it. You need $75,000 and surely some other stuff for your big day. It's totally doable. Meanwhile, peep this ridiculously picturesque video of the venue. GOOOAAAALSSS.